The new Fire Regulatory Reform (Fire Safety) Order 2005 came into force on 1st October 2006, one of the rules of this Order was to ensure all staff have adequate fire awareness training. 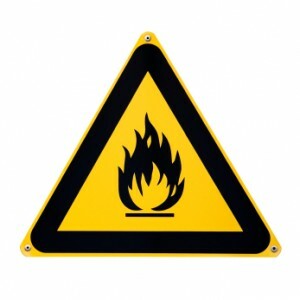 Singleton Training Services Ltd can train your staff in the awareness of fire. Click here to download fire awareness syllabus.